Tomorrow is Veteran’s Day so Lou, Eugenie and I wanted to give a heartfelt shoutout to our longtime friend Joe Simone, and all of the brave men, women and dogs who’ve risked everything to defend our country and its values. Originally called Armistice Day, was started by President Woodrow Wilson in 1919, to commemorate the end of the WW I, ‘The Great War’, one year earlier. Made a legal holiday in 1938, the name was changed to Veteran’s Day after WW II and the Korean War. 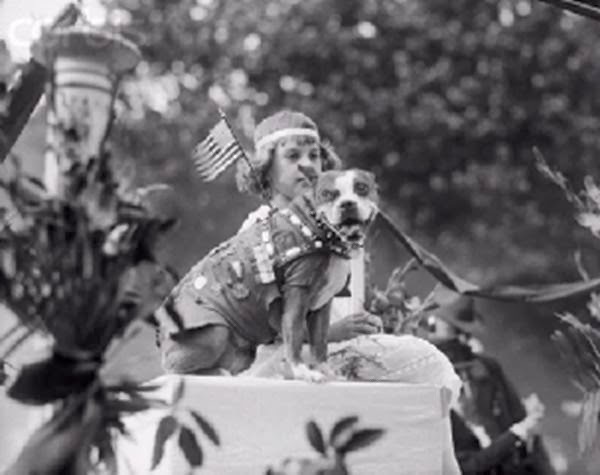 The U. S. has had many celebrated canine soldiers but the most famous, and most decorated was a Pit Bull named Sgt. Stubby. We’ve written about Stubby before and here’s a link to his amazing exploits. 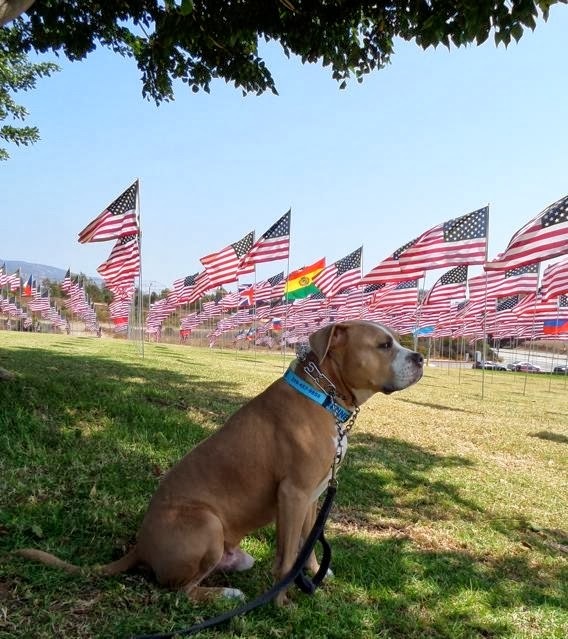 Not all dogs see combat but some of them do live in rural and semi-rural places like Malibu where they’re at risk from other creatures, like coyotes. Dog expert Cesar Millan offers these tips for keeping your dog pals safe from their canine cousins. Like coyotes, bees, wasps and hornets are a natural hazard for dogs that like rumbling through the flowerbeds and bushes. Here’s some helpful advice from Cesar’s newsletter on how to respond if your bruiser should suffers a sting. Lastly, many people share their homes with rescue dogs like me and work to improve the plight of homeless animals, few of us are familiar with Henry Bergh, a pioneer in the fight for animal and children’s rights, who founded the ASPCA (1866) and the New York City Society for the Prevention of Cruelty to Children (1878). 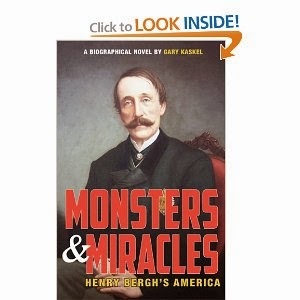 If you’d like to learn more about this amazing man, our good friend, devoted animal advocate and ‘father’ of Luke & Curley, Gary Kaskel has just published Monsters And Miracles, detailing Bergh’s brave efforts to help the helpless.